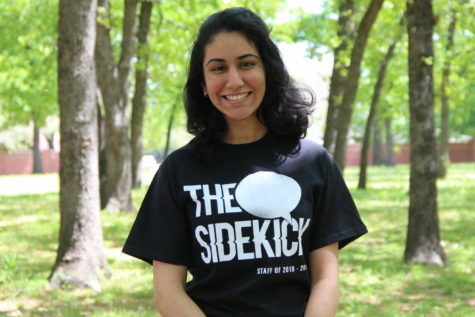 Akansha is a junior and a first-year staff writer on the Sidekick. She plays the violin in the Lone Star Youth Orchestra and is the president of the Society of Women Engineers at CHS. She loves to travel, try new foods, ride her bike, and spend quality time with friends and family. You can contact her at [email protected] and follow her on Twitter @akanshas120.